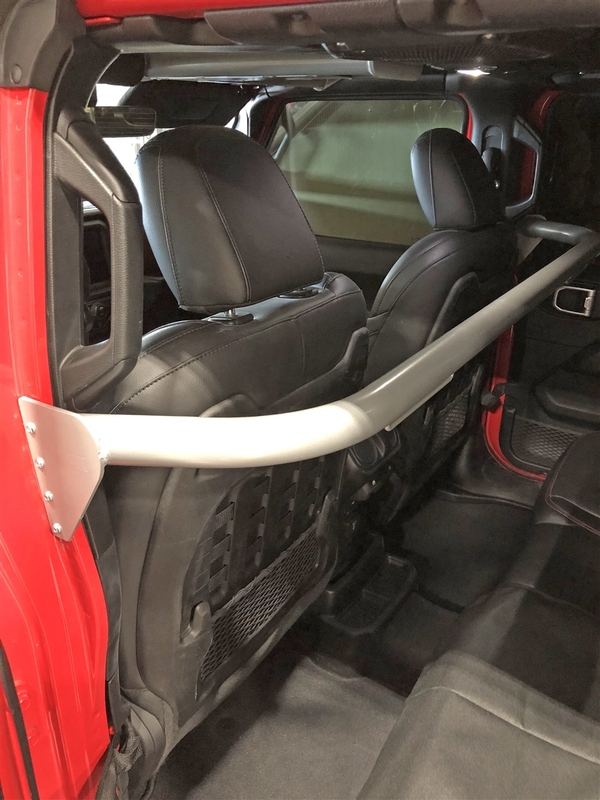 NOW AVAILABLE: Jeep JL Sports Cage Brace Kit, Harness Bars, C-Pillar, 3rd Row Cage! 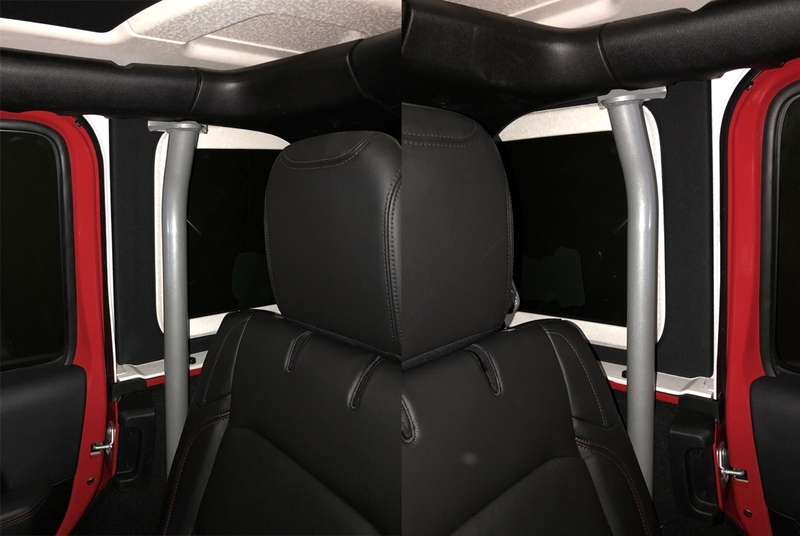 Thread: NOW AVAILABLE: Jeep JL Sports Cage Brace Kit, Harness Bars, C-Pillar, 3rd Row Cage! We did it again! 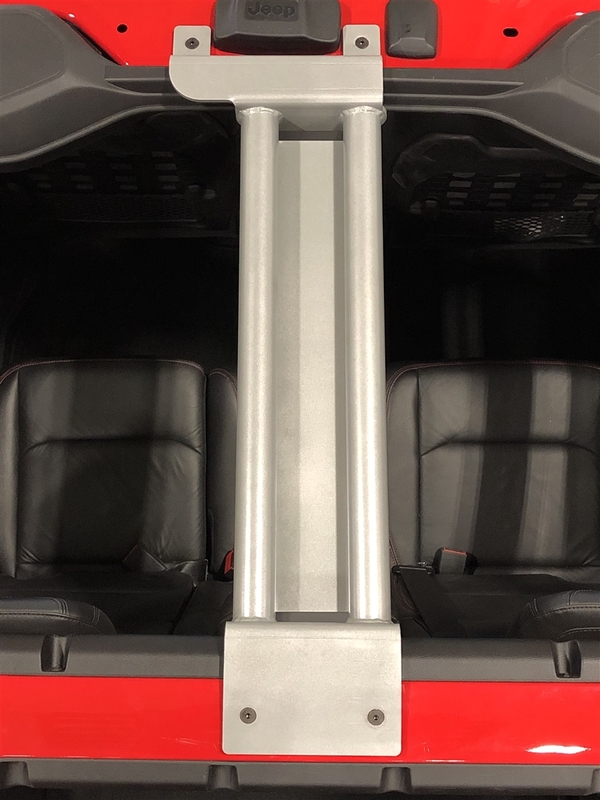 The first aftermarket factory cage upgrades for the Wrangler JL are ready to rock! 100% Made in the USA with safety and function as the driving forces. 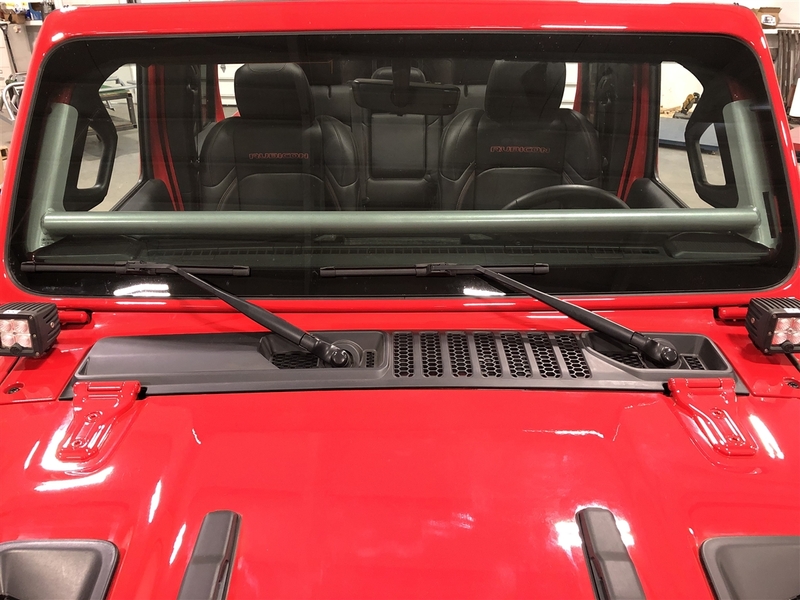 The Why - Factory Design ComplicationsThe Wrangler JL almost didn't come to market with solid axles. 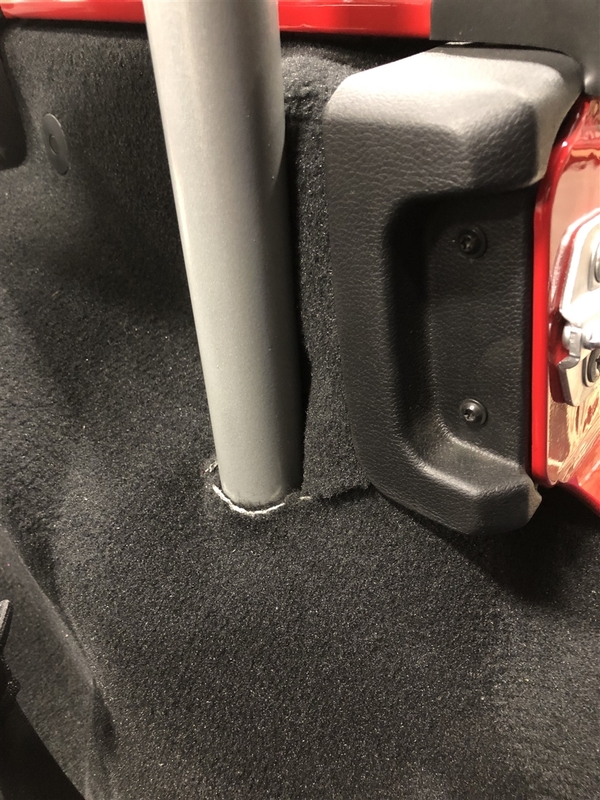 Weight was a major factor in determining if the Wrangler would sacrifice off road capability for fuel mileage standards. 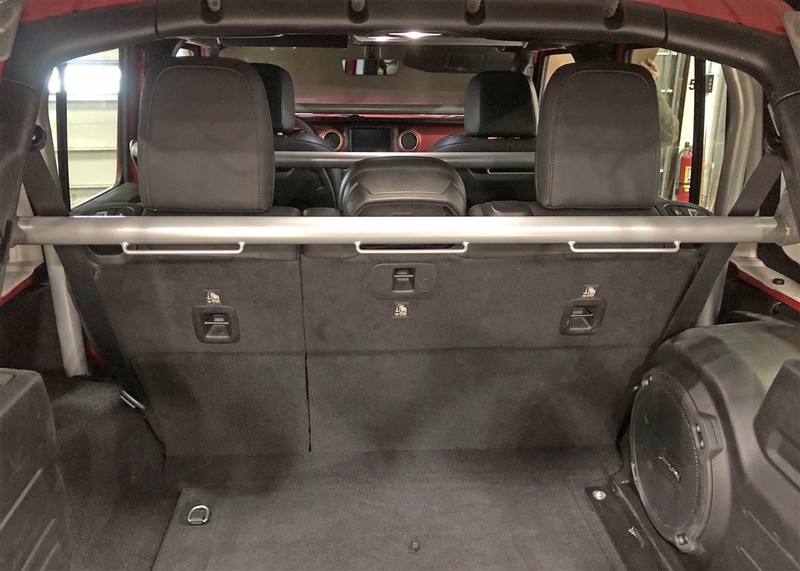 In the end, and what we have today, is a Wrangler attempting to both satisfy regulations and maintain its heritage. 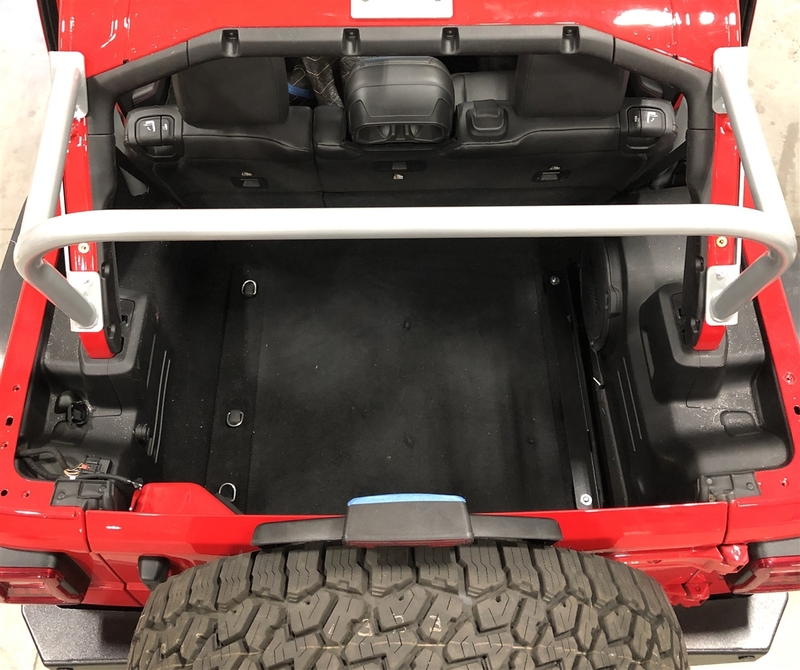 To save weight, and save solid axles, the JL engineers installed a very light weight, very thin wall (14 gauge), very body-integrated cage system. Drilling - every RH-90700 Cage Brace System includes a "Drill Bit Pack": 2 special hardened drill bits and a special "die grinding tree". Why 2 drill bits? Because odds are, you'll need 2. The new factory cage material, while only 14 gauge, is hardened. It takes a very slow (300 RPM ideal, 500 RPM max) drill process and a special hardened cobalt drill bit to penetrate. Your big box store drill bits will not work. The die grinder tree will help you remove burs and finish out the holes. You aren't required to purchase, but may very well need, an additional Drill Bit Pack. Sweet! Anymore pictures of the front? Will take more once Jeep arrives in AZ from Nebraska. It's being brought in for TDS. Looks good RH. Looking forward to more photos. Interesting to hear about how hard the cage is. Also nice that you kept the price decent. And we could do a section at a time if a consumer needed to spread out the purchase.